Lauren Patchell is a young mother who is finding the balance between career and quality of life. She has worked hard at focusing spending time on moments worth sharing as well as creating financial stability for my family. The outdoors and culinary arts have always been my passions, during my down time I take full advantage! 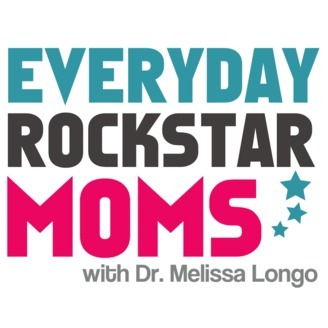 In this conversation with Dr. Melissa Longo, Lauren openly shares her experiences with creating a successful co-parenting arrangement and the amazing, but roller coaster ride of mothering a young boy. Lauren shares the pivotal moments that reminded her to take care of herself, and how she found the courage to take a step back and evaluate the priorities in her life. Lauren also offers her ideas for creating a support system, finding time for her own interests, and how she stays calm during challenging times. 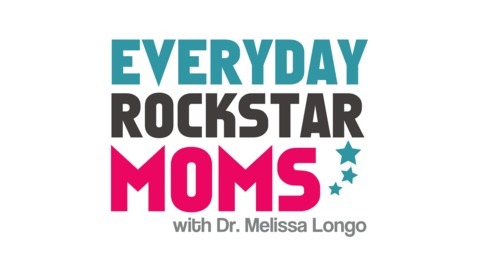 Another great conversation with an everyday rockstar mom! Check it out. ERM 035: [Dr. Melissa QUICK TIP] Watch Your Words!